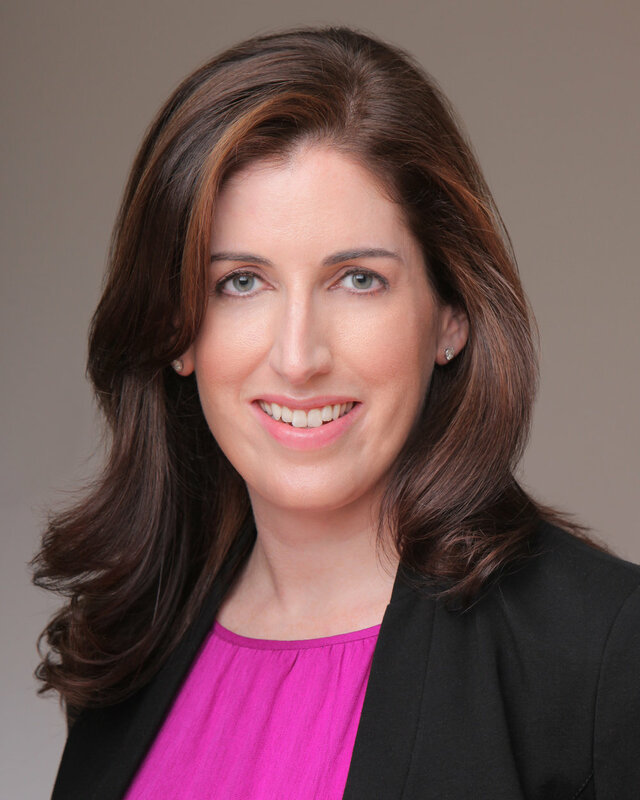 Tara Walpert Levy leads the Americas Agency team at Google & YouTube, driving strategic partnerships that help media, creative, and performance agencies prosper in a digital age. She is also responsible for Google’s media specialist sales teams ranging from U.S. Hispanic to Sponsorships and Media Programs. Before this, Tara led Google’s Ads Marketing team focused on large advertisers and agencies and was also responsible for advertiser communications and market development for YouTube and Doubleclick worldwide. Tara writes and speaks frequently on the shifting advertising landscape and in 2013 was inducted into the AAF Advertising Hall of Achievement. She has been named by Fast Company as one of the “Most Creative People in Business,” by Advertising Age as a "Women to Watch", and by Crain’s as one of NYC’s “40 Under 40”. Tara has been a Director and member of the Audit Committee of Bloomin' Brands, Inc. since 2013. She is also an Adjunct Professor at Columbia Business School and a member of the Board of Directors for Wharton Future of Advertising and dmg World Media.